The narrative of Russian intelligence attacking state and local election boards and threatening the integrity of U.S. elections has achieved near-universal acceptance by media and political elites. And now it has been accepted by the Trump administration’s intelligence chief, Dan Coats, as well. 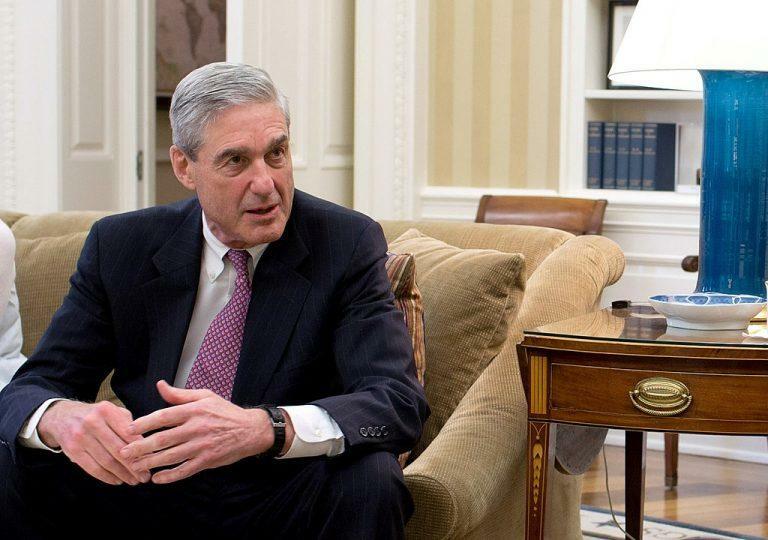 The National Security Agency and special counsel Robert Mueller’s investigating team have also claimed evidence that Russian military intelligence was behind election infrastructure hacking, but on closer examination, those claims turn out to be speculative and misleading as well. Mueller’s indictment of 12 GRU military intelligence officers does not cite any violations of U.S. election laws though it claims Russia interfered with the 2016 election. DHS Secretary Jeh Johnson and other senior DHS officials consulted with many state election officials in the hope of getting their approval for such a designation. Meanwhile, the DHS was finishing an intelligence report that would both highlight the Russian threat to U.S. election infrastructure and the role DHS could play in protecting it, thus creating political impetus to the designation. But several secretaries of state—the officials in charge of the election infrastructure in their state—strongly opposed the designation that Johnson wanted. The inability to think of any plausible way for the Russian government to use such data explains why DHS and the intelligence community adopted the argument, as senior DHS officials Samuel Liles and Jeanette Manfra put it, that the hacks “could be intended or used to undermine public confidence in electoral processes and potentially the outcome.” But such a strategy could not have had any effect without a decision by DHS and the U.S. intelligence community to assert publicly that the intrusions and other scanning and probing were Russian operations, despite the absence of hard evidence. So DHS and other agencies were consciously sowing public doubts about U.S. elections that they were attributing to Russia. The DHS officials recalled that the DHS began to “receive reports of cyber-enabled scanning and probing of election-related infrastructure in some states, some of which appeared to originate from servers operated by a Russian company.” Six of the eight IP addresses in the FBI alert were indeed traced to King Servers, owned by a young Russian living in Siberia. But as DHS cyber specialists knew well, the country of ownership of the server doesn’t prove anything about who was responsible for hacking: As cybersecurity expert Jeffrey Carrpointed out, the Russian hackers who coordinated the Russian attack on Georgian government websites in 2008 used a Texas-based company as the hosting provider. The cybersecurity firm ThreatConnect notedin 2016 that one of the other two IP addresses had hosted a Russian criminal market for five months in 2015. But that was not a serious indicator, either. Private IP addresses are reassigned frequently by server companies, so there is not a necessary connection between users of the same IP address at different times. In fact, 14 of the 21 states on the list experienced nothing more than the routine scanning that occurs every day,according to the Senate Intelligence Committee. Only six involved what was referred to as a “malicious access attempt,” meaning an effort to penetrate the site. One of them was in Ohio, where the attempt to find a weakness lasted less than a second and was considered by DHS’s internet security contractor a “non-event” at the time. California Secretary of State Alex Padilla said DHS initially had notified his office “that Russian cyber actors ‘scanned’ California’s Internet-facing systems in 2016, including Secretary of State websites.” But under further questioning, DHSadmitted to Padilla that what the hackers had targeted was the California Department of Technology’s network. 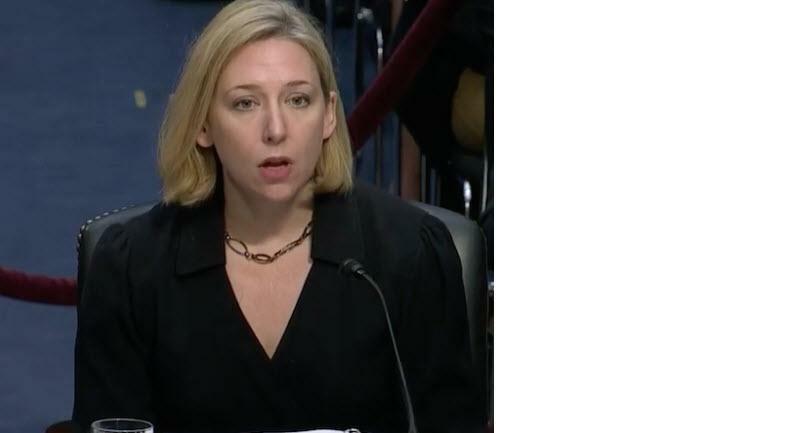 Despite these embarrassing admissions, a statement issued by DHS spokesman Scott McConnell on Sept. 28, 2017 said the DHS “stood by” its assessment that 21 states “were the target of Russian government cyber actors seeking vulnerabilities and access to U.S. election infrastructure.” The statement retreated from the previous admission that the notifications involved “potential targeting,” but it also revealed for the first time that DHS had defined “targeting” very broadly indeed. NSA intelligence analysts claimed in a May 2017 analysis to have documented an effort by Russian military intelligence (GRU) to hack into U.S. electoral institutions. 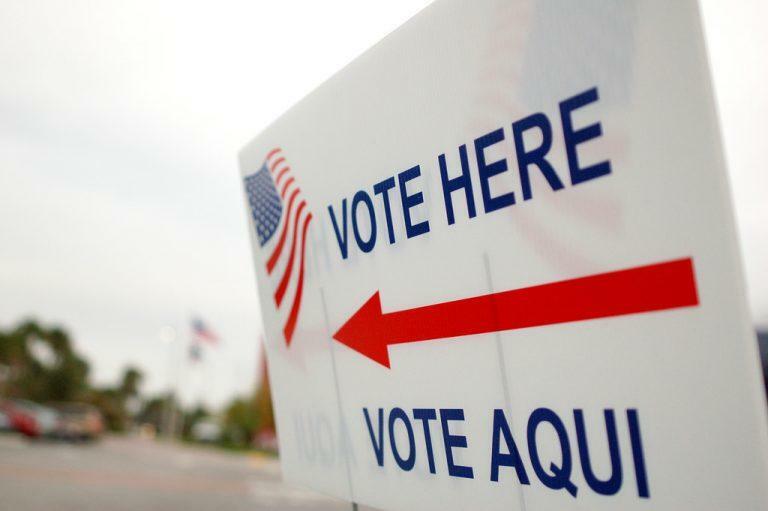 In an intelligence analysis obtained by The Intercept and reported in June 2017, NSA analysts wrote that the GRU had sent a spear-phishing email—one with an attachment designed to look exactly like one from a trusted institution but that contains malware design to get control of the computer—to a vendor of voting machine technology in Florida. The hackers then designed a fake web page that looked like that of the vendor. 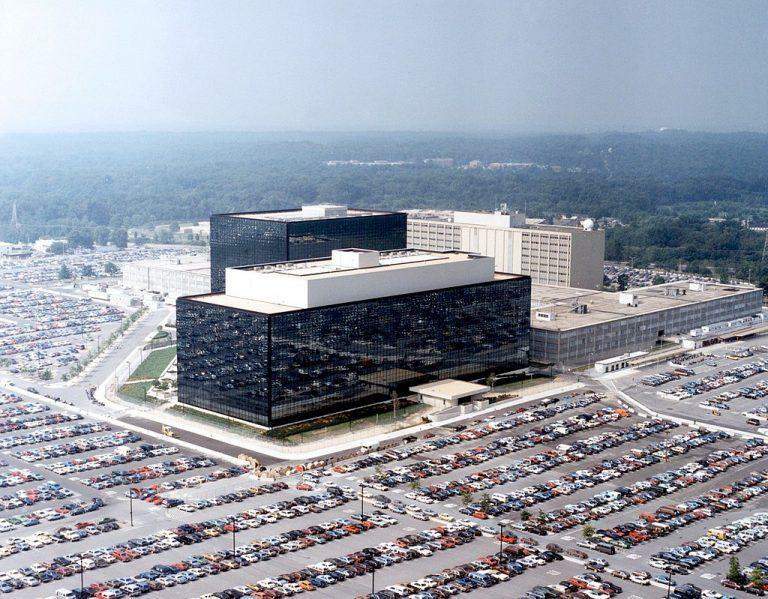 They sent it to a list of 122 email addresses NSA believed to be local government organizations that probably were “involved in the management of voter registration systems.” The objective of the new spear-phishing campaign, the NSA suggested, was to get control of their computers through malware to carry out the exfiltration of voter-related data. Even more damaging to its case, the NSA reports that the same operator who had sent the spear-phishing emails also had sent a test email to the “American Samoa Election Office.” Criminal hackers could have been interested in personal information from the database associated with that office. But the idea that Russian military intelligence was planning to hack the voter rolls in American Samoa, an unincorporated U.S. territory with 56,000 inhabitants who can’t even vote in U.S. presidential elections, is plainly risible. The DHS campaign to establish its role as the protector of U.S. electoral institutions is not the only case in which that agency has used a devious means to sow fear of Russian cyberattacks. In December 2016, DHS and the FBI published a long list of IP addresses as indicators of possible Russian cyberattacks. But most of the addresses on the list had no connection with Russian intelligence, as former U.S. government cyber-warfare officer Rob Lee found on close examination. When someone at the Burlington, Vt., Electric Company spotted one of those IP addresses on one of its computers, the company reported it to DHS. But instead of quietly investigating the address to verify that it was indeed an indicator of Russian intrusion, DHS immediately informed The Washington Post. The result was a sensational story that Russian hackers had penetrated the U.S. power grid. In fact, the IP address in question was merely Yahoo’s email server, as Rob Lee told me, and the computer had not even been connected to the power grid. The threat to the power grid was a tall tale created by a DHS official, which the Post had to embarrassingly retract. Since May 2017, DHS, in partnership with the FBI, has begun an even more ambitious campaign to focus public attention on what it says are Russian “targeting” and “intrusions” into “major, high value assets that operate components of our Nation’s critical infrastructure”, including energy, nuclear, water, aviation and critical manufacturing sectors. Any evidence of such an intrusion must be taken seriously by the U.S. government and reported by news media. But in light of the DHS record on alleged threats to election infrastructure and the Burlington power grid, and its well-known ambition to assume leadership over cyber protection, the public interest demands that the news media examine DHS claims about Russian cyber threats far more critically than they have up to now.